Dr. Himanshu Soni graduated from B V M Engineering College in 1997, He completed his masters from Birla Institute of Technology (BITS), Pilani with 9.90 CPI and by securing first rank in all PG programs at BITS Pilani in year 2003. He worked at MOTOROLA, Bangalore for his project at Master's level. 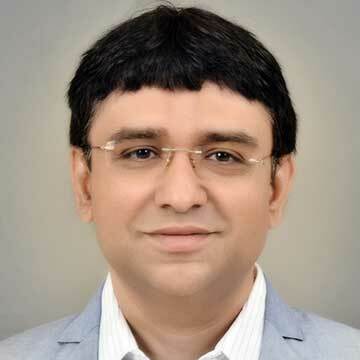 He completed his PhD in field of Wireless communication from Indian Institute of Technology (IIT), Bombay in year 2009. He has published more than 30 research papers in various International Journals and Conferences. He has served as a reviewer of several international journals and served as a technical program committee and advisory member of various national and international conferences. He has visited USA, Poland, Greece, Italy and Japan for various training program and conferences. He has more than 17 years of experience in field of teaching and research. He has been awarded Research Endowment Prize award: for his research paper published in EUSIPCO-Poland in year 2010 by Hari Ohm Ashram. Currently he is working as a Professor in Electronics & Communication Dept. and as a Principal of G H Patel college of Engineering & Technology. Teaching UG Courses in B.E. (Electronics & Communication Engineering), PG courses in M.E. (communication Engineering), Guided more than 15 ME dissertations and one PhD, Currently guiding five PhD candidates, worked as a PG Co-ordinator- M.E. (communication Engineering), Managing the institutes administrative activities as a principal. 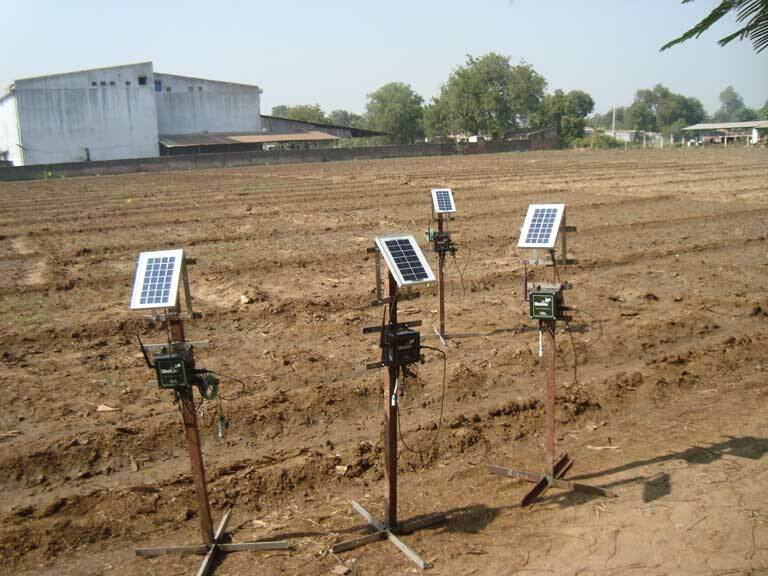 INTERNET AIDED PRECISION AGRICULTURE IN WIRELESS SENSOR NETWORK SYSTEM TO MITIGATE THE IMPACT OF PHYTOPHTORA DISEASE IN POTATO FOR CHAROTAR REGION. Received partial travel support from Department of science and Technology (DST), India, in June 09 for attending conference ICDT-07, SanJose, USA. Partial sponsorship from ICTP (A branch of UNESCO) for attending program on Advanced Training course on FPGA Design and VHDL for Hardware Simulation and Synthesis from 26th Oct 20th Nov.09., Trieste, Italy. Received full travel support from All India Council for Technical Education (AICTE), India, for attending conference EUSIPCO-07, Poznan, Poland. Received partial travel support from Charutar Vidya Mandal (CVM) in June 07 and July 08 for attending conference ICDT-07, San Jose and ICWMC-08, Athens, Greece.